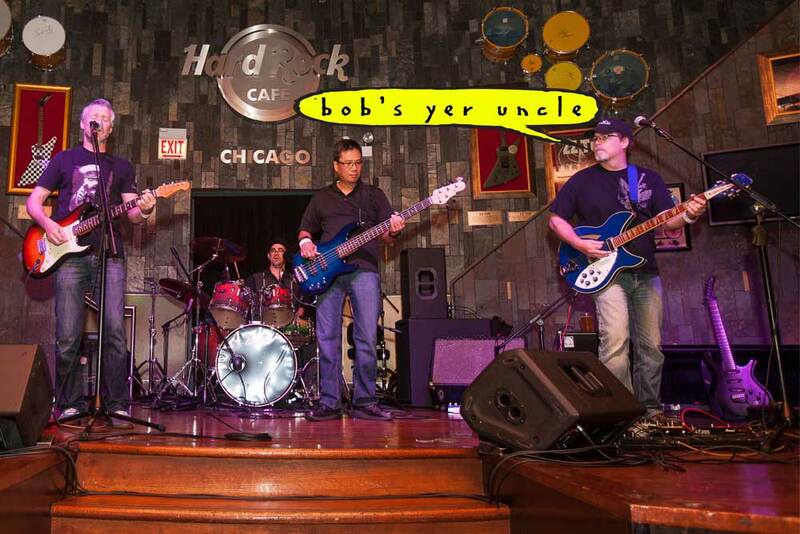 Welcome to the Website of the band Bob's Yer Uncle. These are links that the members of Bob’s Yer Uncle feel will change your life. BT Productions – All things Hammond Organ & Leslie. Frank Zappa – Yes, it’s so perverted. German Shepherd Breed Rescue – an all-volunteer, not-for profit organization dedicated to finding new homes for German Shepherd Dogs. Entrance to Leo Kottke’s Web Site – An unofficial Leo page. Lush Budgett – Local band and friends of ours. Mandolin Cafe – THE site for all things mandolin. C. F. Martin and Company – One of those acoustic guitar companies. Murmurs.Com Home – An R.E.M. Home Page. Notes From the Edge – The Official YES Home Page. Valley Of The Kings Sanctuary And Retreat – not-for profit organization dedicated to caring for abused & unwanted wildlife.